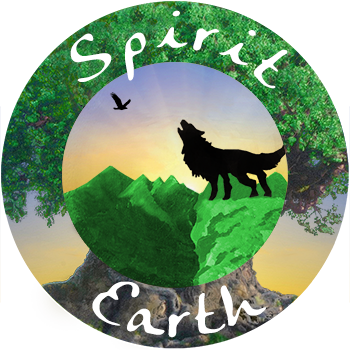 Posted on September 24, 2018, in News and tagged Earth Living Skills, empowerment, Spirit Earth Coaching, spiritual teaching. Bookmark the permalink. Leave a comment.